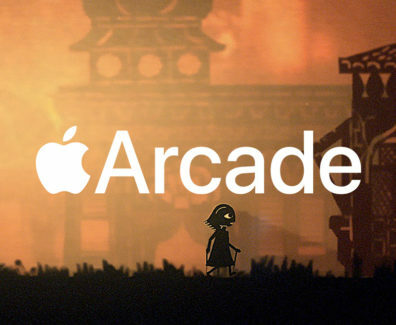 Apple is expanding its presence in the video games industry with its own game subscription service called Apple Arcade--designed to provide access to a variety of titles that will be accessible on mobile, desktop, or in the living room. 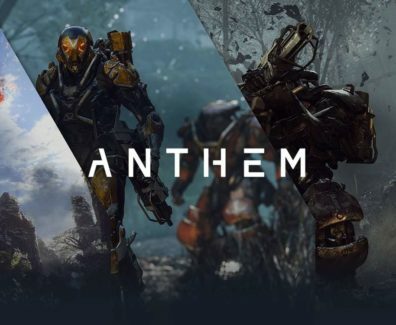 Anthem is a science-fiction, online multiplayer, action role-playing video game developed by BioWare and published by Electronic Arts. 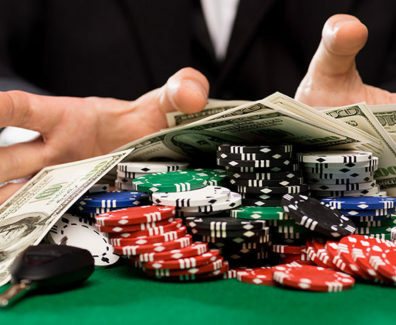 Planning on visiting the best casino destinations in Australia? Our experts have created a guide for the best Australian casino destinations that you can visit. 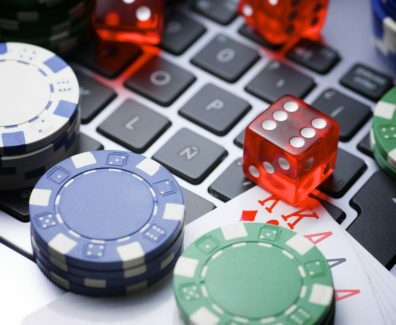 From the day the popularity of online gambling started to increase, there have been quite a lot of games that have lured thousands of players. 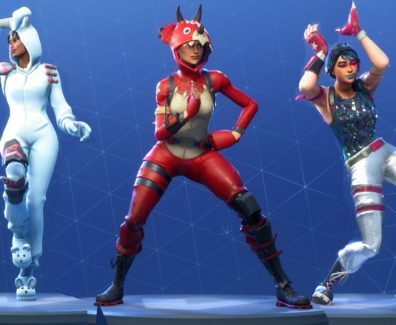 A storm is coming for Fortnite. No, not the blue wave that keeps forcing you forward—a legal storm. 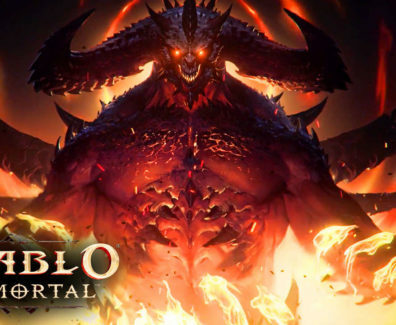 Over the weekend at BlizzCon, Blizzard announced a brand-new Diablo title for mobile devices, Diablo Immortal. 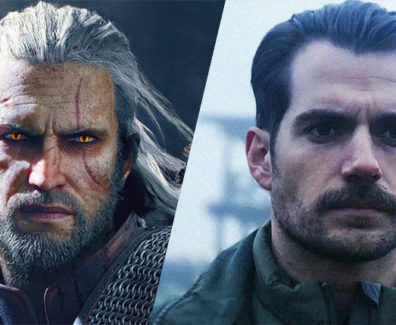 Mission Impossible: Fallout actor Henry Cavill will star in the upcoming TV series adaptation of The Witcher. Despite the new additions of the locomotion system and upgrades to popular modes, will Madden again face criticism for basically releasing Madden 18.5, or will Madden 19 truly be a game of its own? 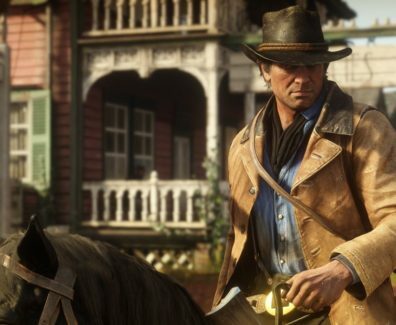 Captured entirely from in-game footage, watch this introduction to Red Dead Redemption 2's gameplay in 4K. 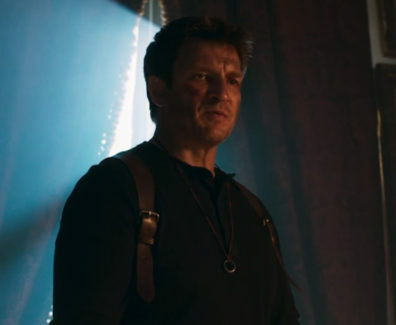 This film was independently produced and is strictly for the exhibition. Not for profit. All characters and associated names and references are copyright and trademark of their respective holders.